Vacation Beach Portraits is a dedicated Team of Experienced Photographers. Need a team of experienced professionals, who bring a Creative eye, Positive attitude, Fun experience and a Unique vision to every wedding they have the privilege of documenting? Look no further! We’re visual storytellers who want to tell the unique story of your wedding day. We bring a blend of photojournalism and fine art portraiture; this is a behind-the-scenes, unobstrusive style – all this while documenting the candid, joyous moments that are happening, and mixing a little fine art into your day; we will guide you into the most flattering light and poses all while retaining a comfortable candid and natural style. Our clients often rave about how much fun they had and how relaxed and comfortable they felt while we were guiding them into different styles of photography, and how seamlessly we blended into their wedding day. So we know, Beach Weddings don’t have to be difficult. Every Team Member has a minimum of 10 years of Professional Photography Experience. Jason, team leader and lead creative, has well over 20 years of training and service in the Photographic industry. So, collectively theres way more than 20 years of knowledge on our plate. Everyone wants to have their cake and eat it too when it comes right down to it (or beignets, we like beignets a lot). We have brought together an incredible team with this in mind. Chosen for their ability to see the light and dedicated to the capturing of the most important “moments” that will detail your wedding day. All while creating a fantastic experience for you, and provide you with all the excellent products that will tell your story long after the celebration comes to an end. Who is Vacation Beach Portraits? 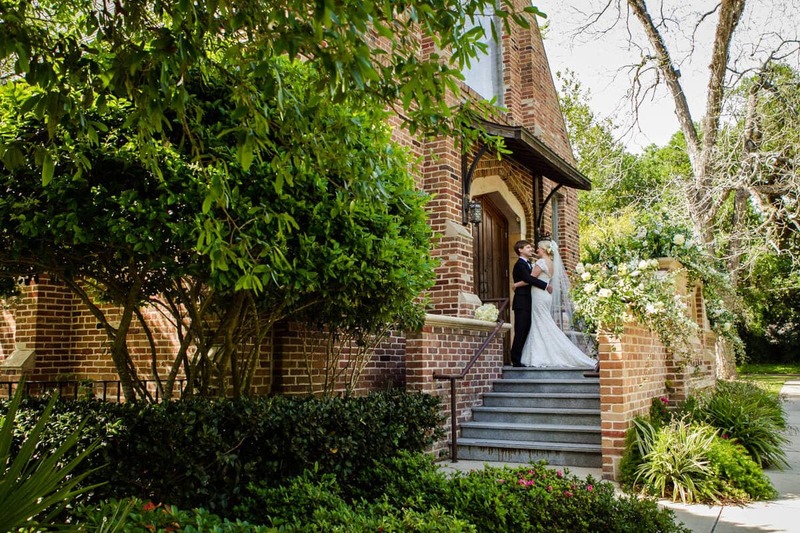 We’ve been photographing weddings for over well over 20 years, and we know all the best vendors and locations around the Gulf Coast. Our staff of consummate professionals would love to help you put all the right pieces together to have the perfect Destination Wedding. From Surprise Engagements, or Elopements, to Full Day Wedding photography, our goal is for you to have the Perfect Wedding Day Experience. How do you keep everything moving along smoothly? We start with a perfect timeline, that we will map out for you, to make sure you won’t miss a moment. Then our incredible team will create well-composed images, that are stunning, all while navigating the ever evolving fast-pace of a real wedding. We can quickly adapt to any situation, while always keeping the focus on you, our bride and groom and the moments that make up your wedding day. Tammy and Jason were such a pleasure to work with. They made everyone feel relaxed and happy. They were funny, efficient, and accommodating. I made crazy requests and asked a million questions and they helped me with everything. Our wedding day could not have been captured more beautifully! Tammy & Jason were great! 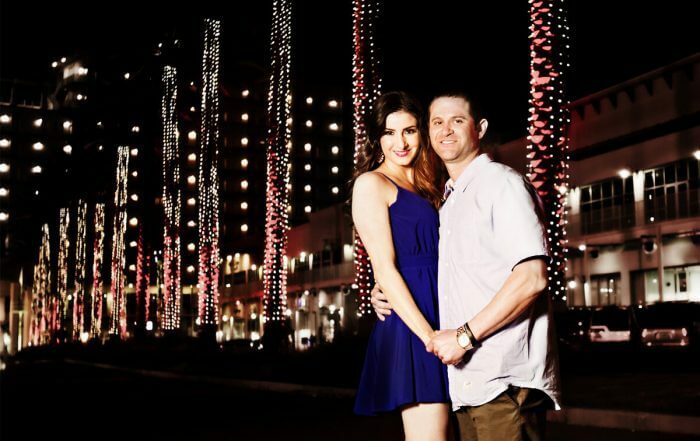 We really enjoyed working them for our wedding and engagement photos. They captured every detail of our wedding day and the pictures (all 1300+) turned out great! They were always easy to reach and very responsive. On top of creative ideas for the perfect shot, they were very helpful with all of the timeline planning & suggestions for other wedding details. We felt they went above & beyond a photographer’s duty. I would highly recommend Renaissance for any of your photography needs. Tammy and Jason were awesome. We did a destination wedding in Orange Beach and decided to do casual family pictures the night before the wedding since everyone was going to be in one place at the same time. They had us all laughing and feeling very comfortable. The pictures they took were fabulous. I just got all of the pictures back in less than 2 months. I don’t have a single complaint. All of the pictures were beautiful and they did a fabulous job of capturing a lot of blackmail pictures at the reception. The only problem I’m having is choosing what picture I like the best. Love them and the pictures!!!! I would and will definitely use them again. Shipping and Tax are included once your final order is confirmed. From engagement photos to the big day of your wedding, our goal at Vacation Beach Photography is to capture the details and the moments that tell your story. 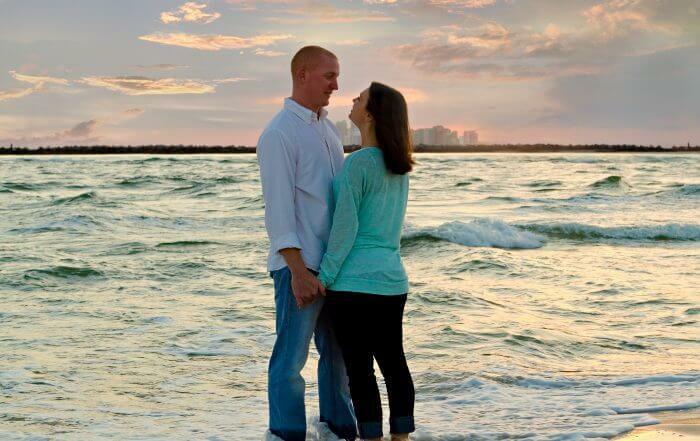 We will assist with what to wear for your beach engagement photo session as well as assist you in planning for props to make it romantic and special. Vacation Beach Photography is one of the leading beach photographers in the Orange Beach and Gulf Shores Area. 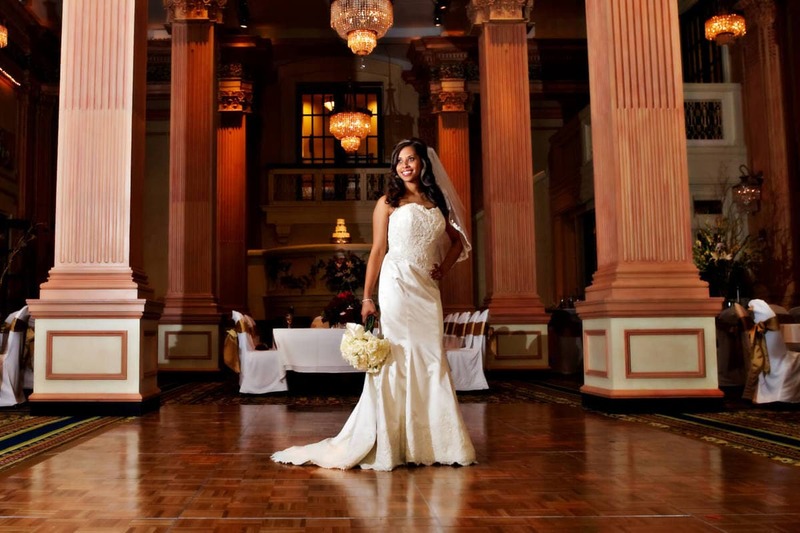 We have worked with many couples to capture their special day. Planning a destination wedding doesn’t have to be difficult. 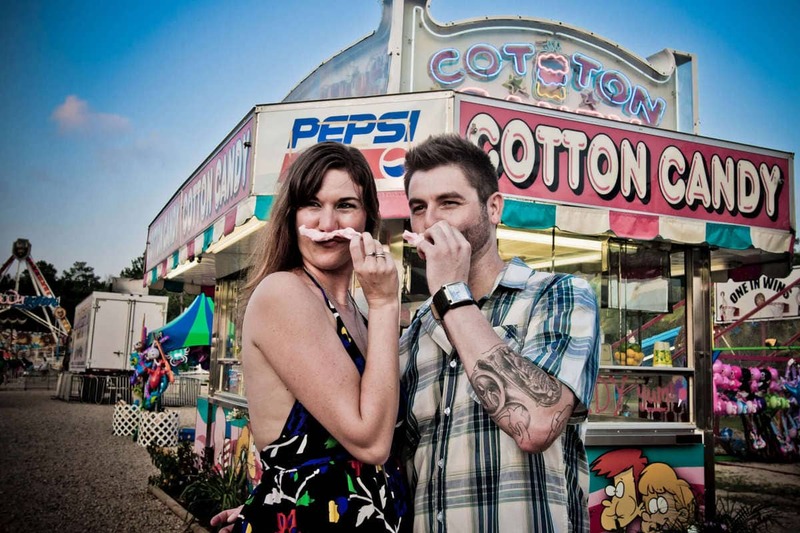 Tammy & I know all the best vendors and locations around Orange Beach and Gulf Shores. 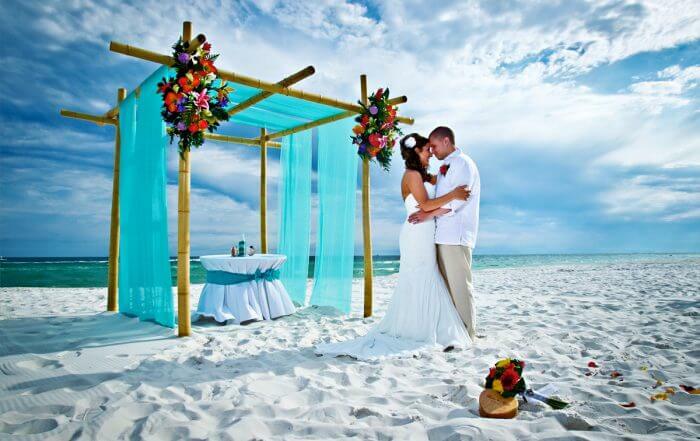 We would love to help you put all the right pieces together to have the perfect Beach Wedding. Let us capture the Wedding of your dreams! With our 25 years of photography experience and our staff of professional photographers, graphic artist and image consultants, you can trust your wedding memories to us. 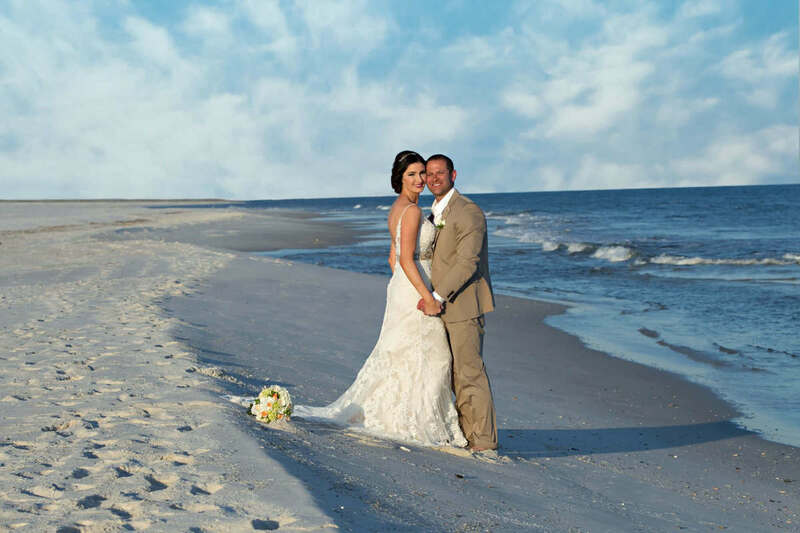 We have multiple beach wedding collections starting at a One hour minimum and extending into a full on wedding day experience so you have plenty of time for your wedding and family images. We only schedule one event per day, so you have our undivided attention. 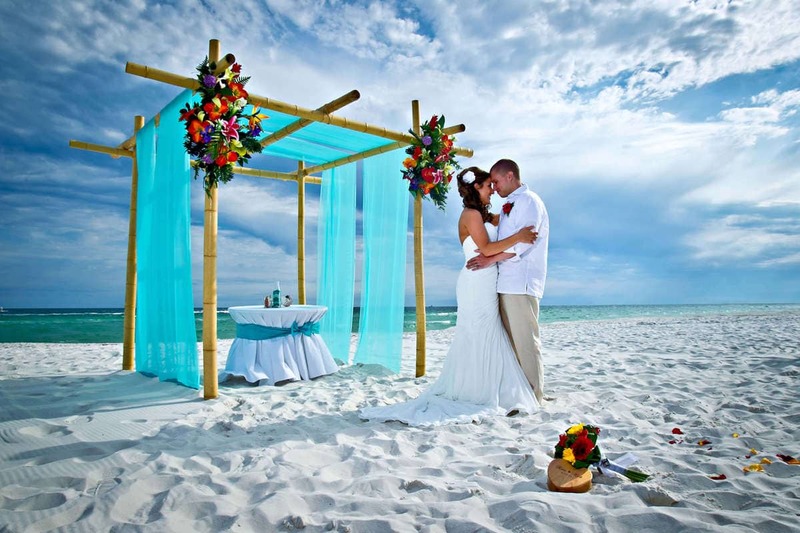 We would love to help you plan the perfect beach wedding, and we look forward to hearing from you.